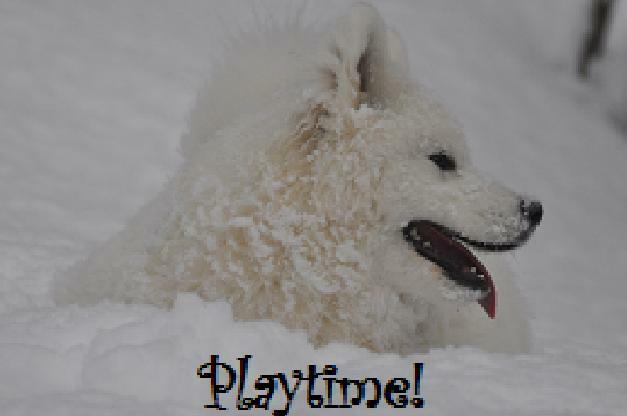 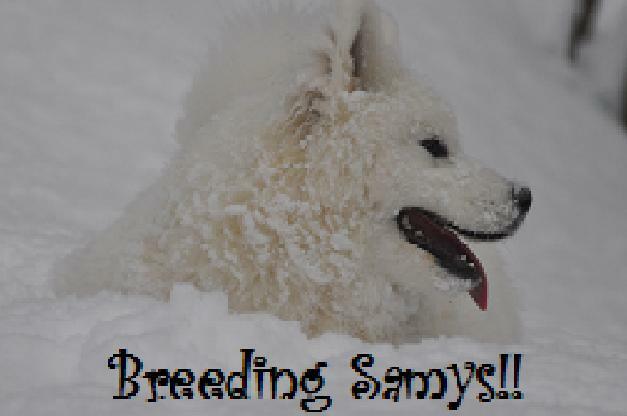 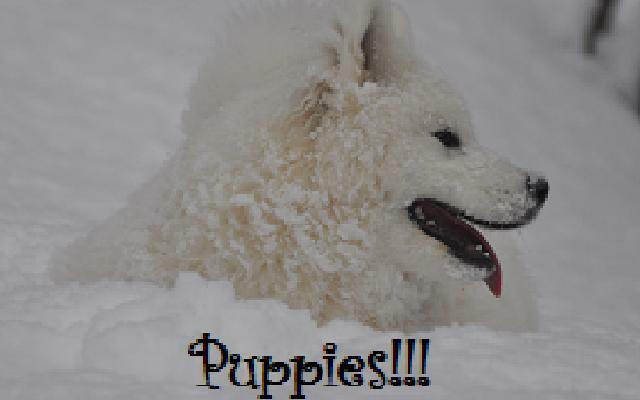 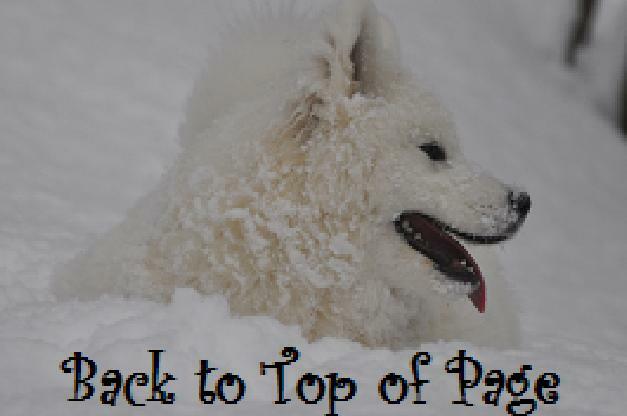 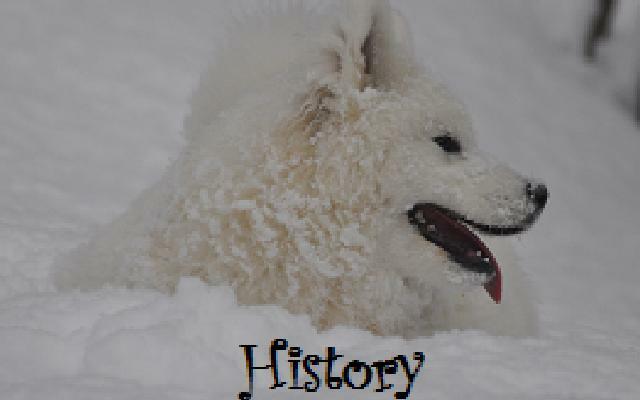 from Samivahn Samoyeds when we lived in New Zealand in the early 1980s. 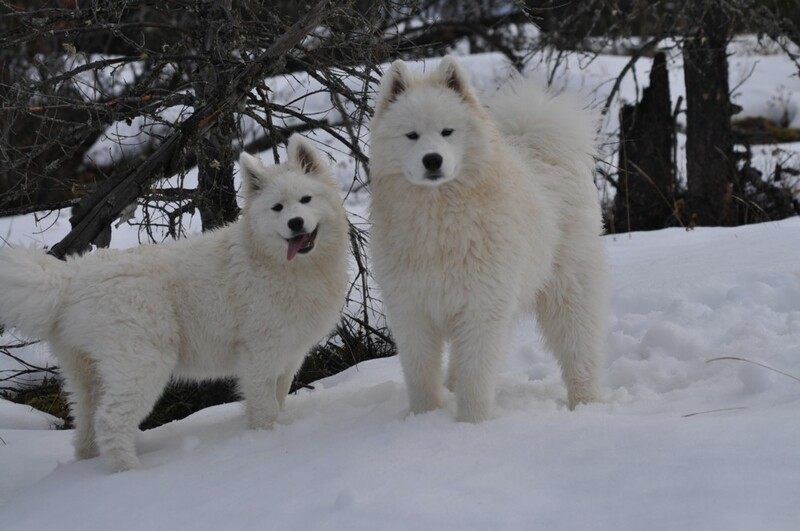 to have another in 2017 or 2018, likely mating Tzarka and Kiri. 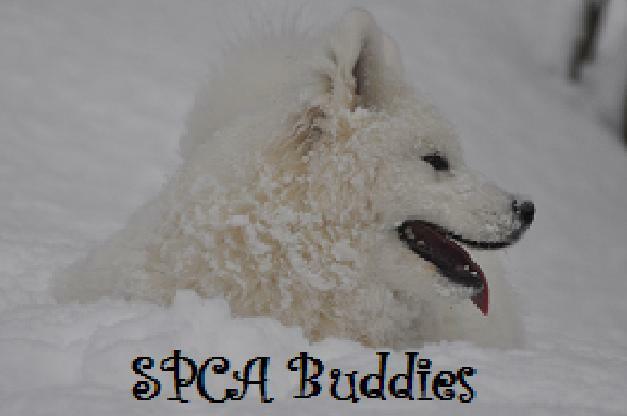 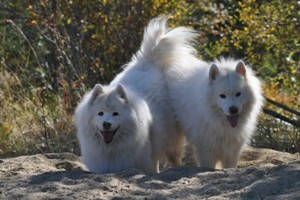 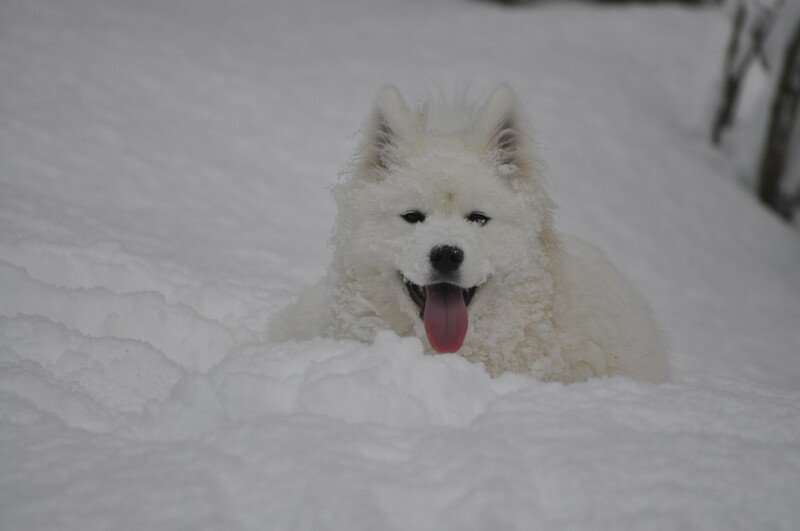 kiwisamsamoyeds@outlook.com or by phone at (250) 832-3057.